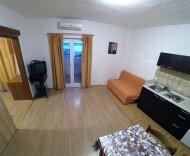 Apartments Martinovka are located in a family house, 50m from the beach, on the ground floor are two apartments (2 + 2 and 2 + 1), and on the first floor are also two apartments (2 + 2 and 3 + 2). 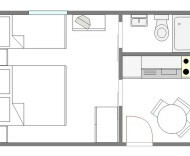 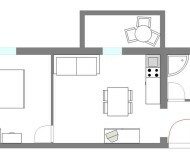 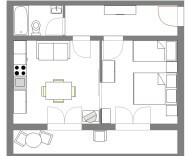 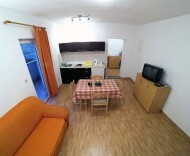 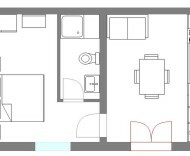 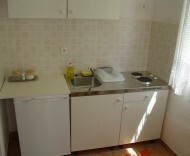 All apartments are fully furnished and have one bedroom with an extra bed in the kitchen. 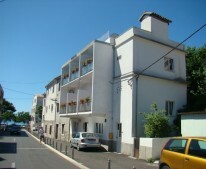 Apartments on the first floor are air conditioned. 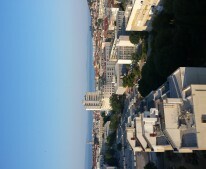 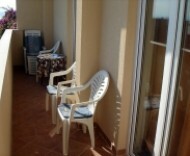 In the vicinity of 100m there is a shop, restaurant, post office and market. 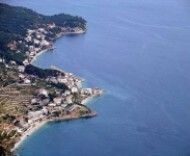 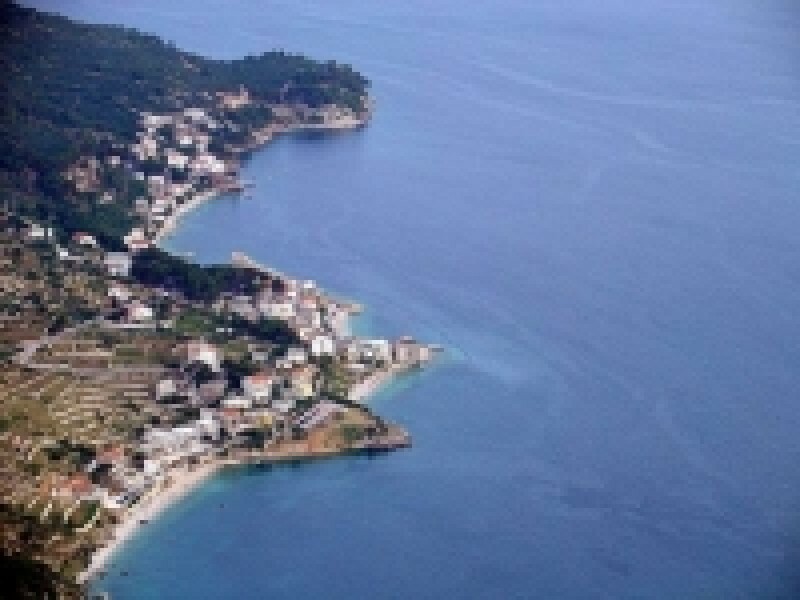 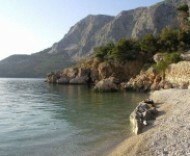 The small harbor for boats is 150m away from the apartment. 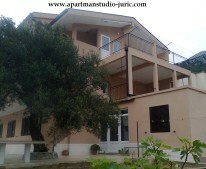 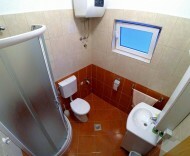 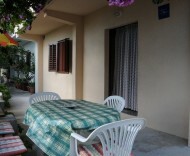 The house is in a prime position because it is in the center, second row from the sea, ideal for rest and sleep. 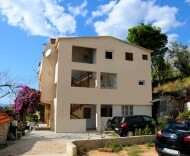 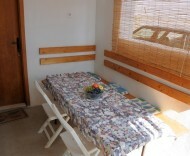 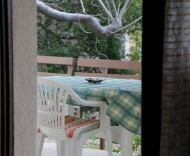 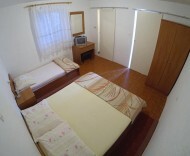 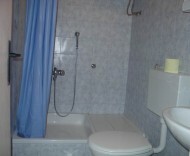 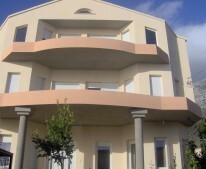 Each apartment has its own parking place in front of the house, and all have wireless internet.